2015 Goals! And my weight loss update!! Hey blog fam! I have been so sporadic with posts and am EXCITED to get back on track for 2015. I have been consumed with my teaching and weightloss/fitness journey but I'm ready to share all my new changes in my life and can't wait to see what 2015 brings!! As you know, sarting in the Summer of 2014 I decided that I was going to change my life. I have struggled with weight my ENTIRE life. I have never known how to successfully keep it off or how to truly be healthy. 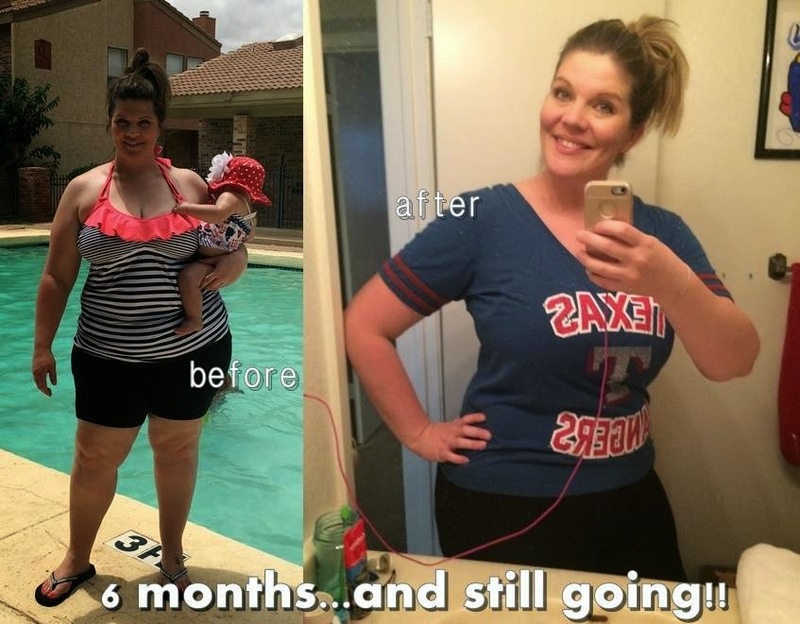 After having 2 kids I found myself at my highest weight EVER and some seriously scary medical diagnosis that made me realize I HAD TO MAKE A CHANGE. 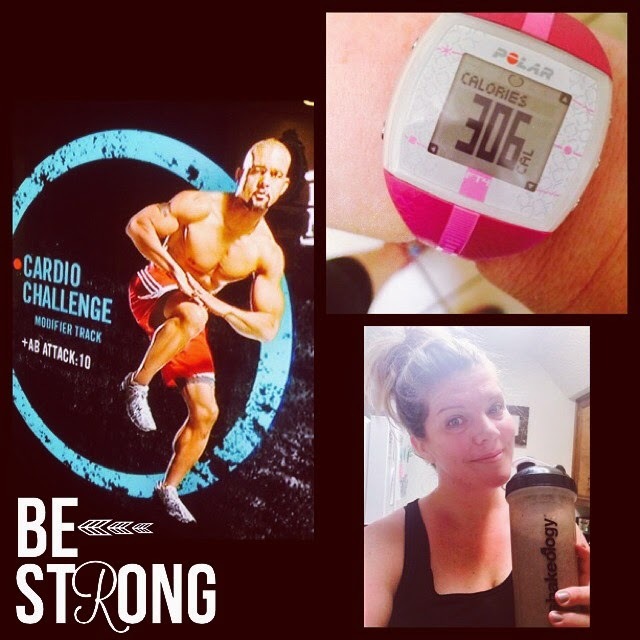 It wasn't until finding Beachbody and becoming a Beachbody coach, that I finally conquered my weight and unhealthiness. I have been busy learning about being a coach, working on my own health and workouts and finding my fitness destiny! Since becoming a coach this summer, I have lost almost 30 pounds and I am still going. I plan to lose another 60 in 2015. I posted this picture in December 2014 of my progress up until that point. I took my before picture with the purpose that it would be my BEFORE picture of this journey. I cried for a long time when I put the two pictures together. Finally conquering my health was an answered prayer! I never thought I could do this! 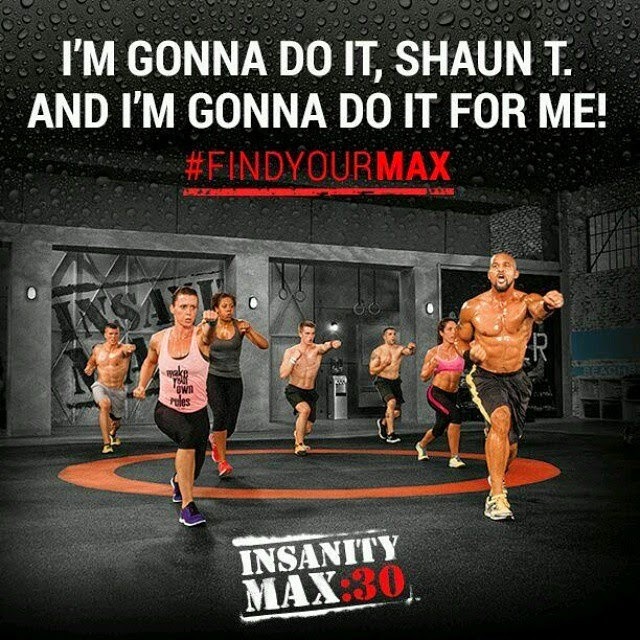 I've since started Insanity Max 30 and am starting my 6th week with the program. I have NEVER loved a program SO MUCH! To be honest, I've never been consistent with one workout program all the way through. But I'm in a challenge group that keeps my motivated and accountable. I wake up at 4:00am to get my sweat on during the weekdays and as crazy at it sounds...I look forward to it!! Each day I feel like a ROCKSTAR because I finish my workout. When I first started I had to do the modified moves for almost the entire workout. Now I can do the regular moves. It's SO EXCITING to see progress!!! 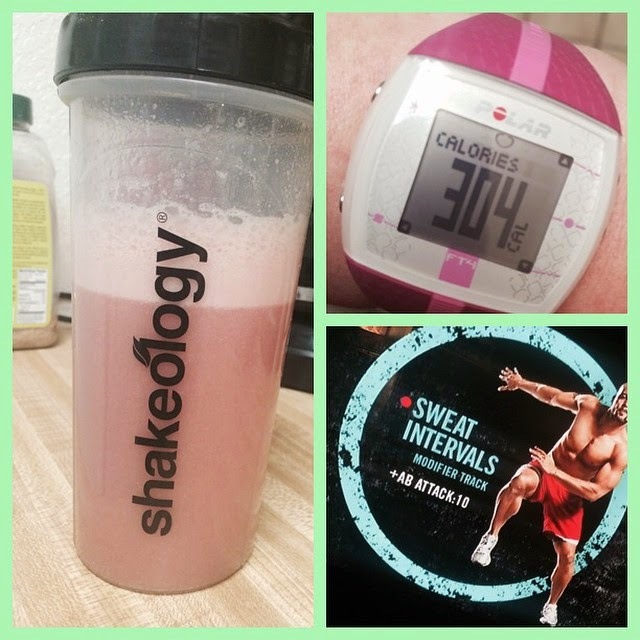 After each workout, I am dedicated to drinking my Shakeology for breakfast. 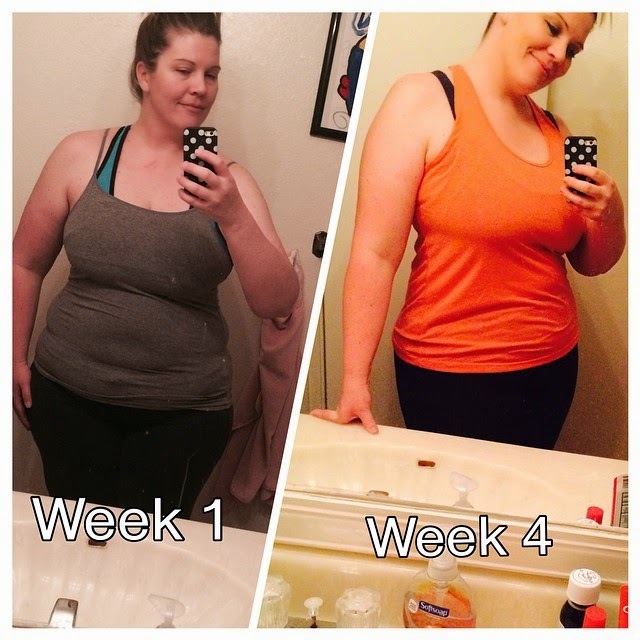 When I first started this journey, the only thing I could do regularly was my Shakeology. I've not missed a day since August 2014. It's what jumpstarted my weight loss. It's my daily dose of super nutrients and my lifeline. I've NEVER been so successful at weight loss in my life. And my mission is to share this with anyone who is struggling as well. There is a way to succeed!! If I can do it...anyone can do it!! 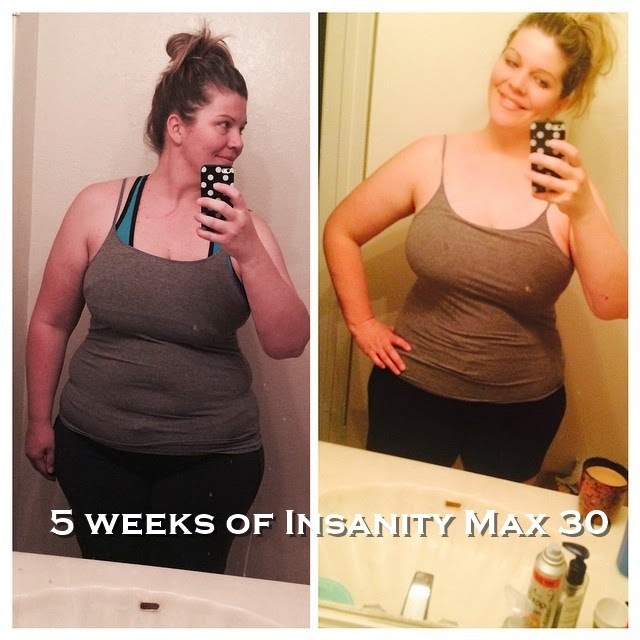 I have 5 more weeks left and will post my final results!! If you are still searching for a way to lose weight, increase your health and change your life email me at tiffanyairington@hotmail.com or comment below!!! 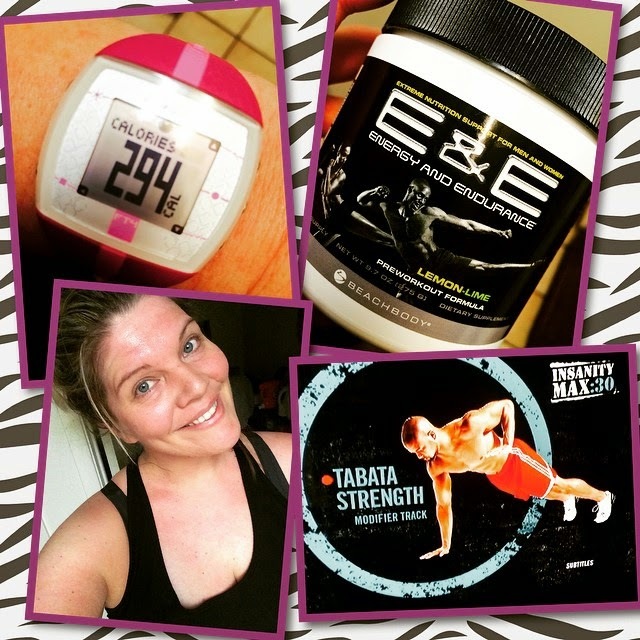 ***I added tab to my page where you can order Shakeology samples if you want to try it out too! It's at the top right side of my page under the "Translate" image.